I’m not sure where Tesco managed to dig this drink up from, but its web site is no longer active and the social media accounts haven’t posted anything in years. 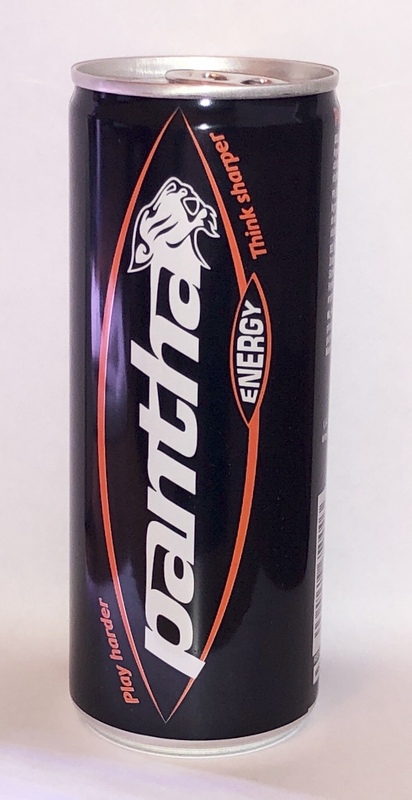 Aside from the spelling of Pantha, which offends my pedantry, the drink is nothing special. It’s a basic sickly tasting clone and full of sugar.